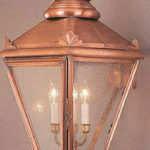 Having a home that is well lit provides that first impression that your guests will love. 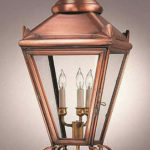 Represented here is just a small sampling of the vast selection of Exterior Lights we offer. 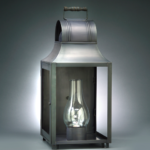 Our versatile styles range from classic traditional to dramatic transitional to sleek modern. 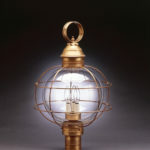 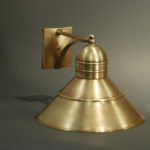 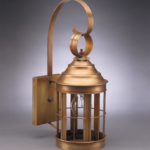 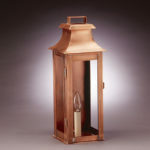 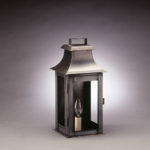 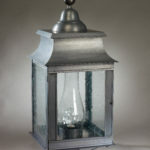 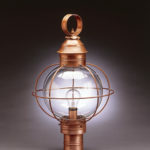 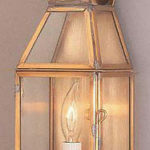 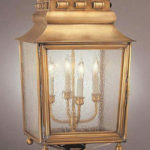 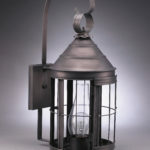 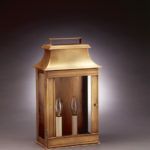 We also carry landscape lighting! 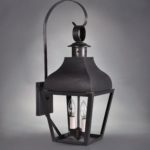 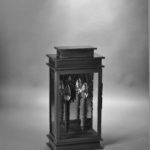 We can help you select the most appropriate style to complement your home and to provide the proper functionality for your needs. 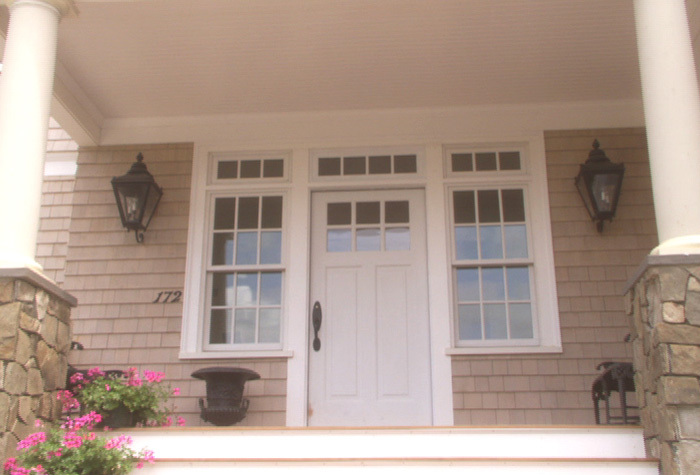 Proudly serving the South Shore and the communities of Cohasset, Duxbury, Hanover, Norwell, Weymouth since 1931.